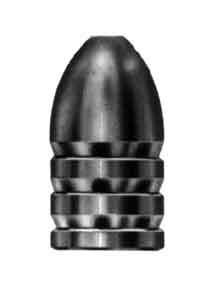 An extremely popular, traditional size Minie bullet. Certainly a must for authentic muzzle loading shooting. Available in .58 caliber only. Single cavity with handles.